We are giving away an every stage fx™, a mytrax™ and a serina 2in1™ to one lucky reader. 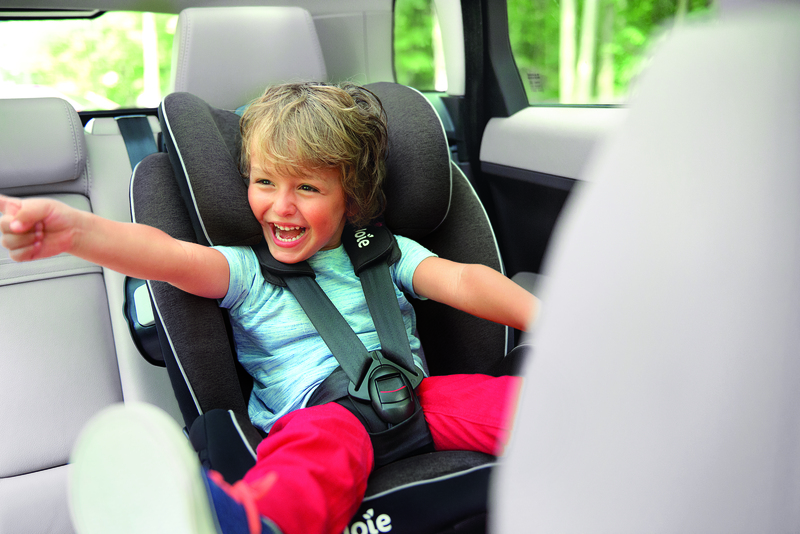 Our every stage fx™ is the ultimate transporter – a group 0+/1/2/3 car seat, with easy install options and growth every way, for every stage. Four seats in one designed to grow with baby from birth to 12. Starting out as a rearward facing seat (birth to 18kg), before converting into forward facing (9-36kg). Built in ISOFIX installation when forward facing (9-18kg), as well as ISOSAFE connection when in (15-36kg) booster mode. The mytrax™ is a tiny tour guide designed and engineered to drive in any mode, on any road! With its sleek and sporty design, this stylish 4-wheel chassis makes the perfect fit for all types of travellers. Designed with premium quality fabrics and lightweight aluminium, this stroller is durable yet light. Thanks to the unique folding mechanism located in the seat, the mytrax™ folds in a flash and pops back up just as simply! A sweet soother that swings and sways just the baby wants. This 2-in-1 newborn baby seat offers baby a multi-motion ride as it swings from front to back or side to side with a simple twist. 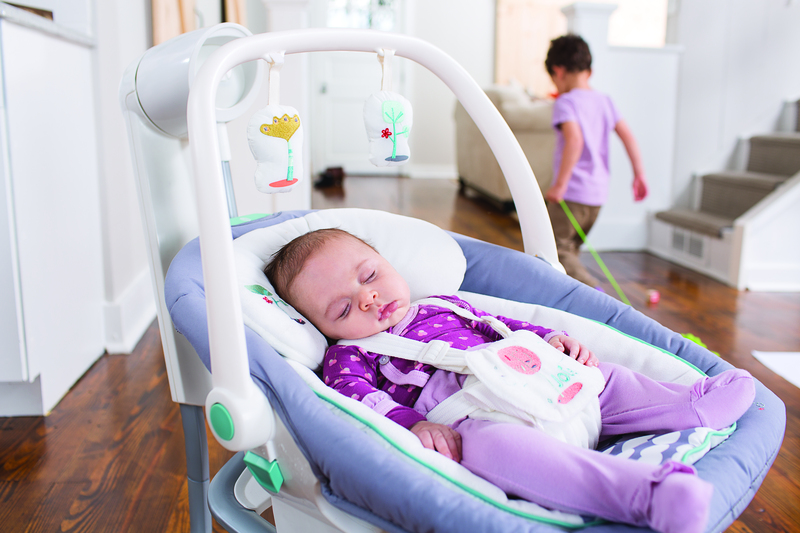 Simply pop off the seat to switch from serene swinging to restful rocking in a standalone soother that keeps your dearest the nearest. The removable, washable, plush infant body support and seat pad offer supreme comfort by perfectly cocooning baby. The wheels, integrated handle, and compact frame also makes moving from room to room a breeze for parents. Platinum winner of LBP Best Family Brand, Joie has one simple mission….. – to share joy with new parents worldwide. Our award-winning products are designed to make life with children less work and more fun. For your chance to win visit us at www.facebook.com/lovedbyparents simply like the post and write the word ‘Joie’ in the comment box below.